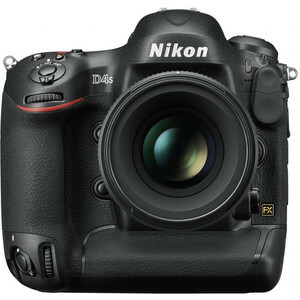 Currently there are 41 native Telephoto Prime lenses for Nikon D4s and 34 of these lenses are autofocus (AF) type. Nikon D4s doesn't have a sensor based image stabilization system but 13 of these Telephoto Prime lenses features optical image stabilization. Since Nikon D4s has environmental sealings (Weather Sealing), you may like to couple your camera with one of these 18 Telephoto Prime lenses with Weather Sealings.